How to get more Shoutouts for your account if you have an Instagram account and use it frequently, then you obviously do know what a Shoutout is. A Shoutout is a technique in which one Instagram user’s message, and handle, is shared by another in his post. The user whose post is being shared gets a huge popularity boost among the followers of the sharer. Since becoming popular on social media, including Instagram, is what everyone craves for these days, Shoutouts have become very popular. With one single mention or share and you could get hundreds of followers. This share increases organic traffic, popularity as well as sales, if you happen to be a business. Read on to learn how to get more Shoutouts for your account. Naturally, people are looking for more opportunities to get mentioned in posts of popular people who have thousands of followers. But how to get what you want? Here are a few simple and effective ways to gain more popularity by gaining more Shoutouts from other Instagram users. Before you ask someone to share your message or post, you need content they would want to share. If your account has nothing worth sharing, why will someone share the post? So, ensure that whatever message and picture you post is engaging, interesting and preferably creative. Your content must be something that people would like and want to share among their followers. People will only share what they like or prefer and so, you need to find people who post about things quite similar to you. Then reach out to them if you want to by following them. Naturally, your posts will show up on their page and if they like what you share, they might share that message and even mention you. This will give you what you want very easily without having to ask. If you find someone who shares photos or messages quite similar to yours and also has a good follower base, you could even ask them if they are willing to offer you a shoutout. Some people will do it without a clause, others will prefer that you have an audience base quite similar to theirs. Be polite and ask others via Instagram Direct or email for a boost. 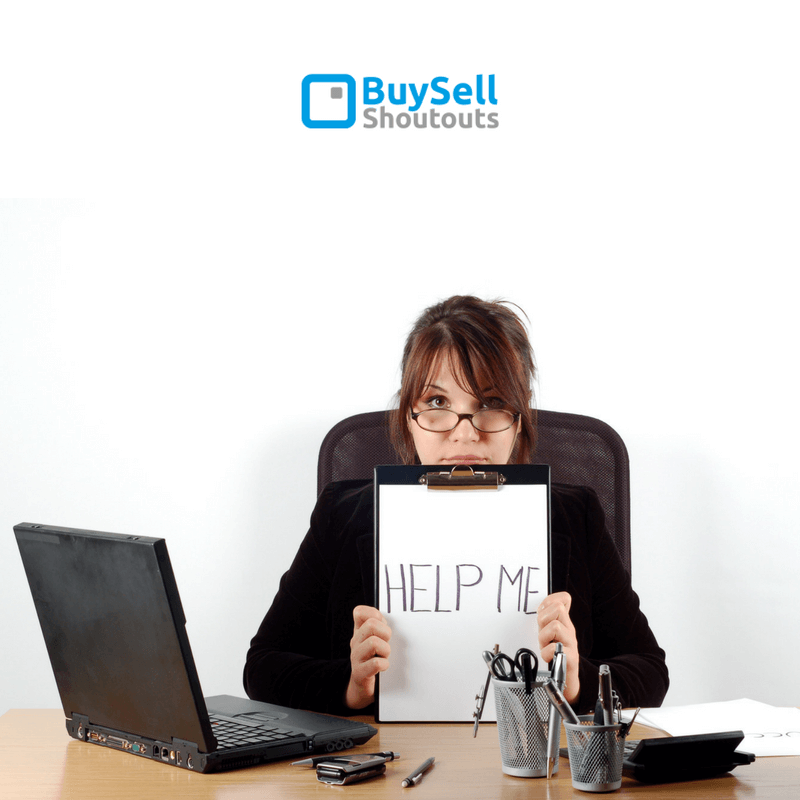 If you are unable to get people share what you share naturally, you could try buying Shoutouts from BuySellShoutouts.com. Buying Shoutouts is effective, especially if you want your messages and images to be shared widely on a popular social medium like Instagram. 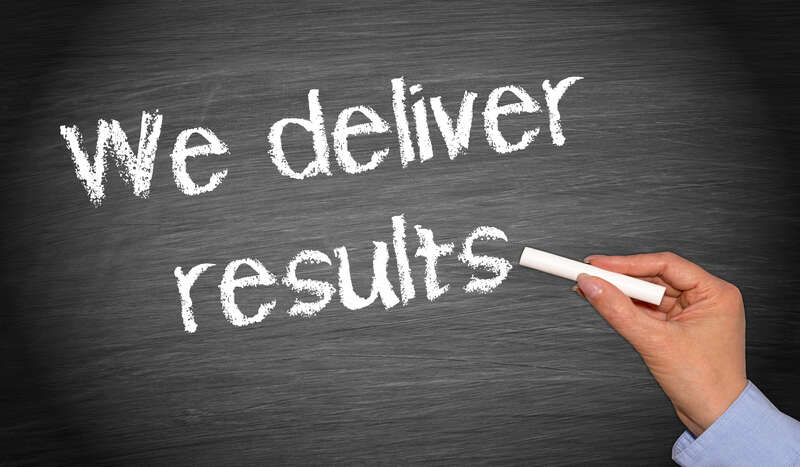 There is no harm in opting for such services if you can ensure that what you get is 100% genuine and effective. So, if you are desperate for popularity and a larger audience base, do not hesitate to look for more and more Shoutouts that will surely give you much more than what you can imagine.